Longer life expectancy and more years spent in retirement are two realities confronting the baby boom generation—and generations beyond. But longevity can be a mixed blessing. Saving and preserving a nest egg to last a lifetime—no matter how long one may live—is one of the most vexing challenges a retiree must contend with. Outliving accumulated resources is a very real threat. Among the innovative ideas emerging over the last decade to address this challenge is a totally new retirement vehicle known as a “longevity annuity.” Enter the Internal Revenue Service. 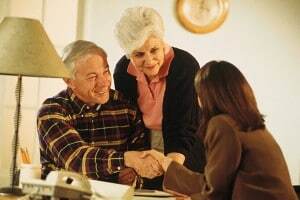 In February 2012 the agency published proposed regulations outlining the contours of this new annuity contract: the “qualified longevity annuity contract (QLAC).” Purchased with traditional IRA or other retirement plan assets, QLACs disperse benefits with start dates far beyond the typical ages of 65 or 70½—strategies that tax law didn’t previously allow. Think of the QLAC as a life annuity with a deferred start date. Because most of us have no idea of how long our lives will span, it becomes exceedingly difficult to determine how much money one can reasonably spend each month. Spend too conservatively, and you forgo a higher living standard. Spend too aggressively and you risk being counted among the impoverished in your twilight years. Traditional life annuities go a long way toward solving this problem. They provide participants with guaranteed levels of income over the entire span of their retirement years—no matter how they last. Yet for many reasons—some rational, others not so rational—people on the cusp of retirement recoil from the explicit bargain: handing their money over to an insurance company in exchange for guaranteed income. Enter the QLAC. The basic idea behind this instrument is simple. Instead of turning the bulk of your nest egg over to an insurance company at age 65 for an income stream that kicks-in immediately, you allocate a much smaller portion of your retirement assets at age 65 in exchange for an income stream triggered when you reach the age of say 85. The benefit of a QLAC is that it tends to capture a disproportionately large share of the insurance value of a life annuity with a smaller up-front payment. It overcomes many of the biases that hamper people from annuitizing their wealth. The QLAC has the added benefit of empowering retirees with control over their funds, while alleviating the anxieties surrounding the possibility they will run out of money if they beat the life expectancy odds. The longevity problem has been exacerbated by the IRS’s Required Minimum Distribution rules applying to tax-qualified plans. Participants who save money in tax-preferred retirement plans are subjected to minimum distribution rules, such as the minimum amounts those over 70½ must take out each year. These rules were designed to prevent people using retirement plans to permanently shelter their savings from taxes. While these restrictions might be sensible from a tax perspective, they do nothing to promote retirement security. New IRS rules finalized July 2, 2014 solve this problem. 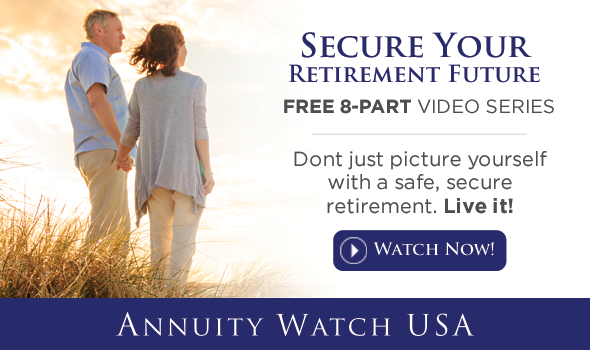 Retirees are now permitted to put up to $125,000 or 25 percent of their qualified plan account balance into a “qualified longevity annuity contract.” The plans provide assurances against longevity risk without running afoul of minimum distribution rules. Over time, QLACs may provide impressive gains for long-living annuitants.